The success of dental implants is largely dictated by the amount of bone available. If you have no bone, your implant will not be stable, eventually failing. Reasons for bone loss or reduced bone levels include resorption due to missing teeth for a prolonged time, chronic periodontal disease, trauma and so on. Yet again, we have a solution. 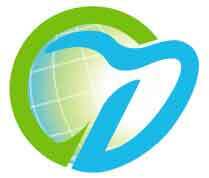 At World-Dent we are capable of growing bone at any site, as and when required. Increased bone levels help increase the success of the implant and achieve a satisfying end result. Today, we use Geistlich Bio-Oss. Apart from being the leading bone substitute for regenerative dentistry worldwide, it is highly biocompatible. 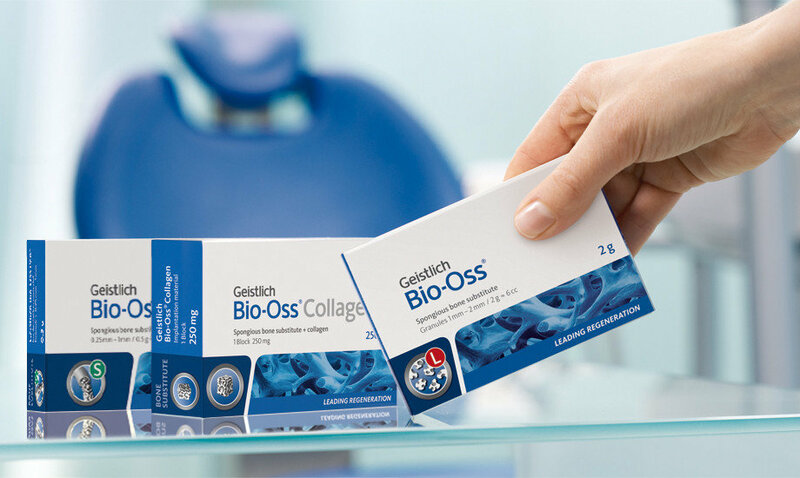 The outstanding osteo-conductive properties of Geistlich Bio-Oss lead to effective and predictable bone regeneration, making it our grafting material of choice.